* Reliable Internet connection speed and consistency are essential for the wiTECH System to complete flashes. 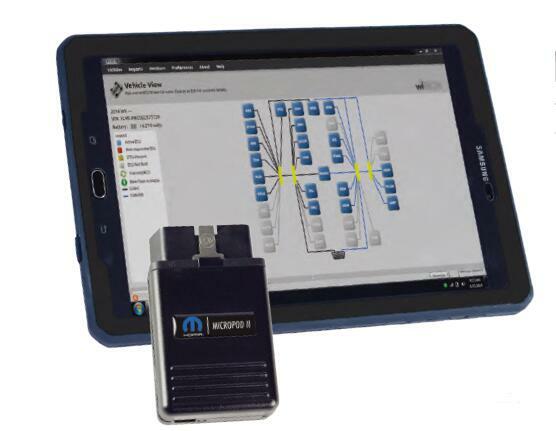 * It is recommended that the communication speed of your Internet connection be a minimum of 1.5Mb/sec (Megabits per second) for the 1st witech Micropod 2 Client. * Each additional wiTECH Client should have 1.5Mb/sec. of additional available bandwidth. Of course, the better the connection is, the faster the flash files will download before the flashing will commence. * Most Internet Service Providers (ISPs) advertise their Internet connection speeds in Mb/s or Mbps (Megabits per second). * However, when testing your Internet connection, sometimes the results are displayed as MB/s (note the capital B) which means Megabytes per second. By this calculation, the Internet connection speed is 12Mbps (12 Megabits per second). * Two popular speed test websites are www.speakeasy.net/speedtest and www.speedtest.net. * * Both websites already display the results in Mbps (Megabits per second). * As resources on the network are used, bandwidth availability can be reduced. Therefore we recommend performing a network speed test from multiple machines simultaneously to capture true network speed. * Speedtest.net automatically chooses the test location for you; all you have to do is click on the Begin Test button in the middle of the site. * The results will be displayed once the test is completed. * The Speakeasy.net speed test lets the user chose the target location of the test. 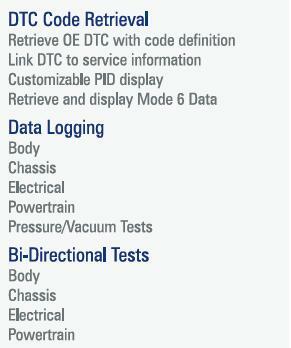 * * We recommend that you choose the target server that is closest to your dealership. * After choosing a location the speed test will automatically begin and results will be displayed once completed. 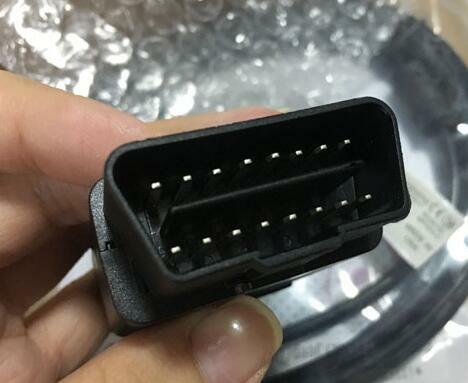 I’m happy to report that my clone wietch Micropod 2 off obd2tool.com does work, this unit doesn’t use a HDD, just install witech natively, it comes with witech 17.04 and drb 3 as well. This is what I have. 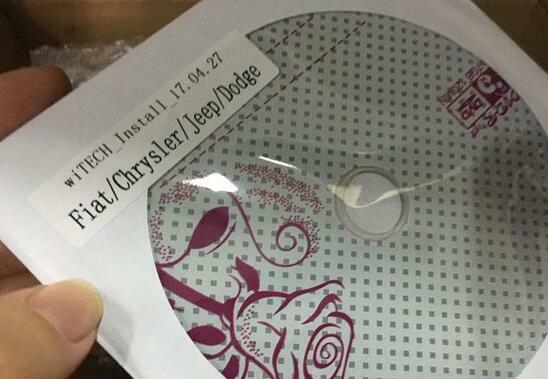 And also on the CD it has Micropod 2 software version 17.04.27 – it’s the newest version tested by their professionals.and also it has the DRB stub, DRB emulator, Enhanced DRB Stub and three versions of the Enhanced emulator.And DRBIII emulator with Micropod 2 is an old topic on the web. This is the tutorial i’m using. This guy has the same Micropod as me. It did work! 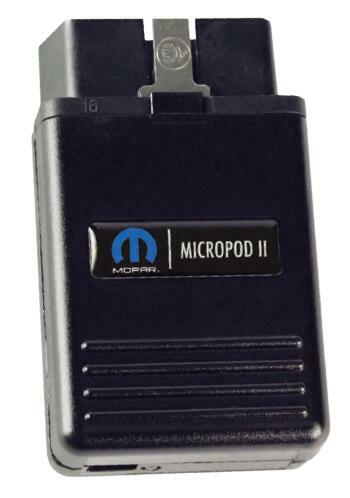 So far, I have the Micropod 2 on three cars. 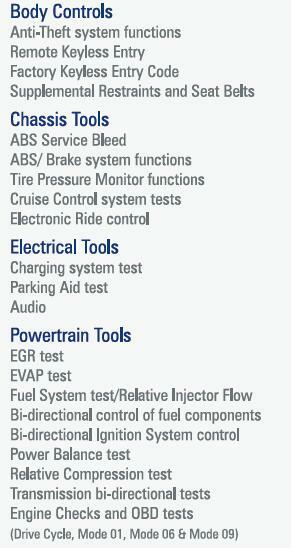 First, I tested on a 2003 PT Cruiser. Basically no other modules other than the Engine, work. 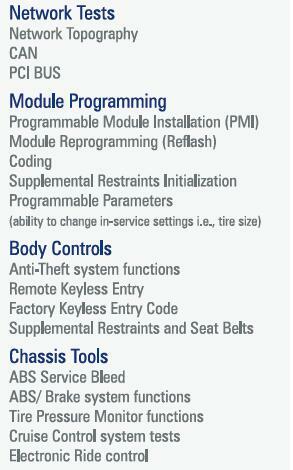 I cannot connect to the transmission, ABS, VTSS, SKIM, radio, cluster, etc. But everything in the engine module can be tested, actuated, etc.Luckily for me, I really only needed the DRBIII to write the Pinion factor for manual transmissions, which is conveniently in the ‘engine’ part which works.Maybe I really need to invest in an older VCI pod so that everything else works. 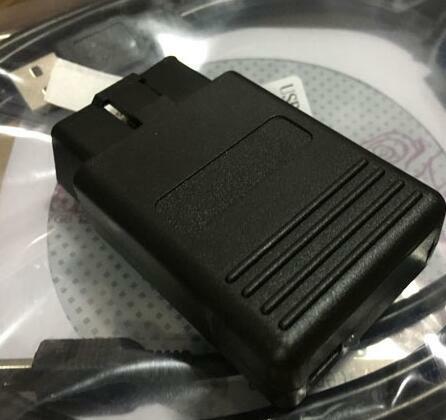 Then, I also tested it on a 2010 Charger under witech and works flawlessly, and got a 2004 Dodge pickup and under the emulator worked perfectly. 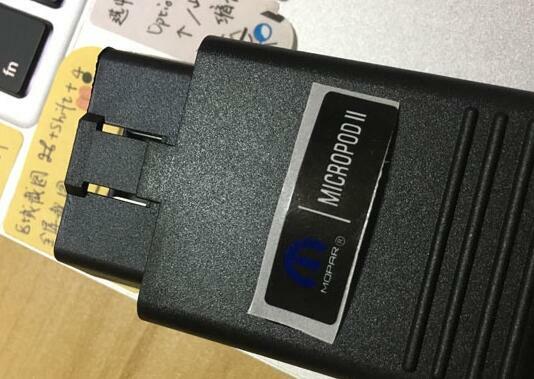 I already called my locksmith, who drives an 04 Sprinter to try it as well.So I had a chance to test my Micropod II with not only wiTECH but also the Auto Scanner Tool DRBIII enhanced emulator. Both work good!